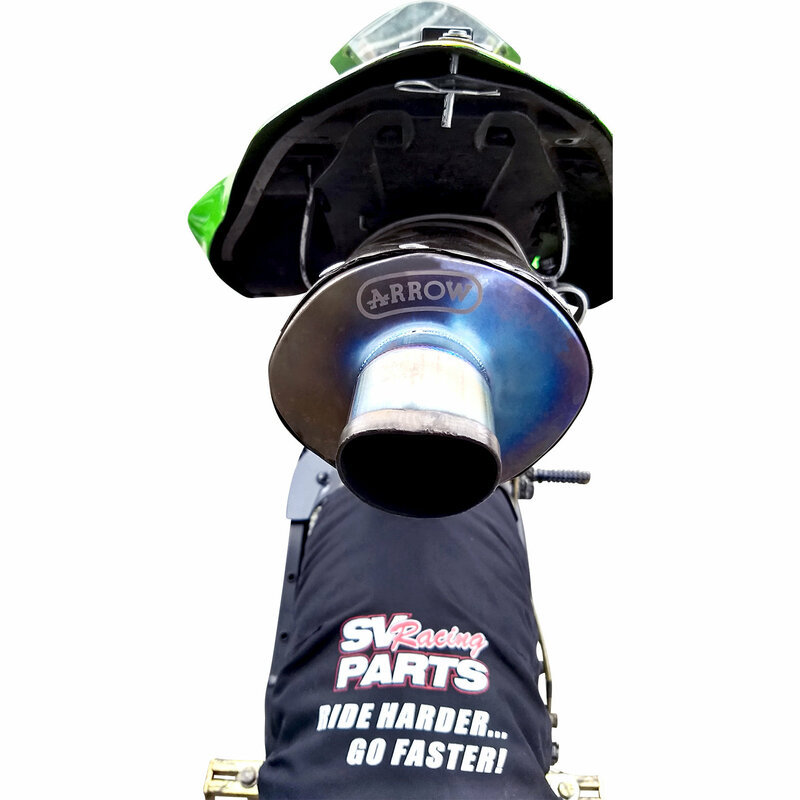 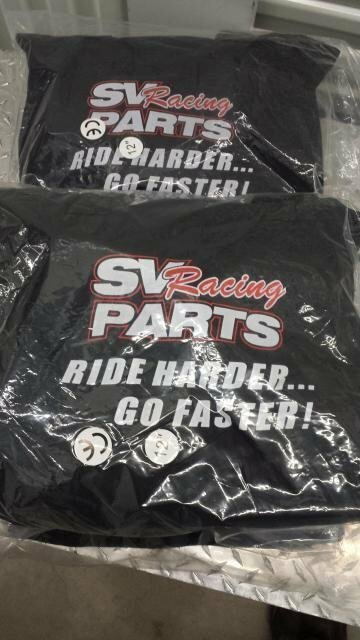 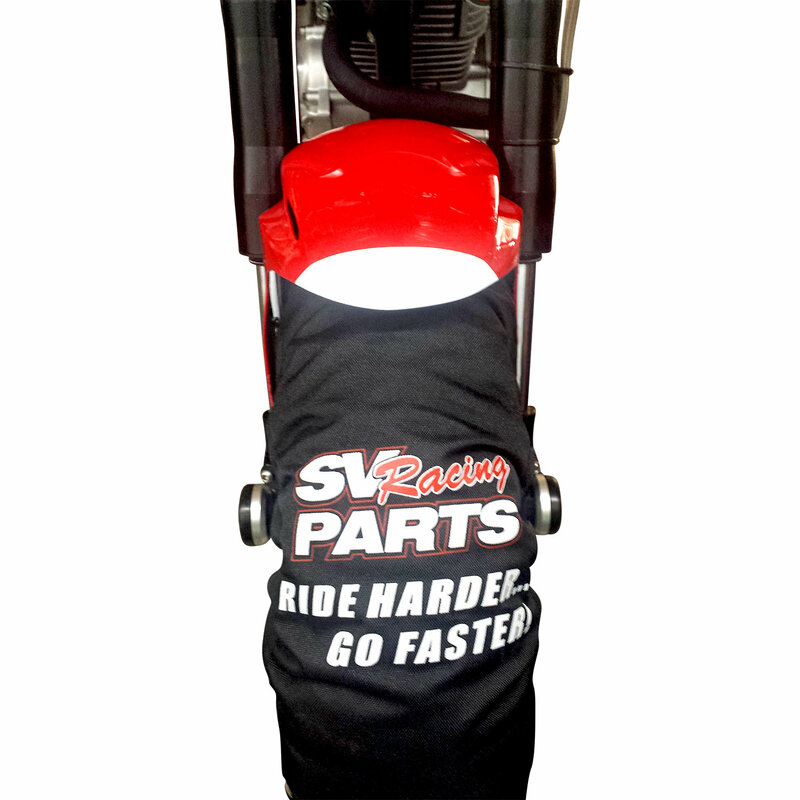 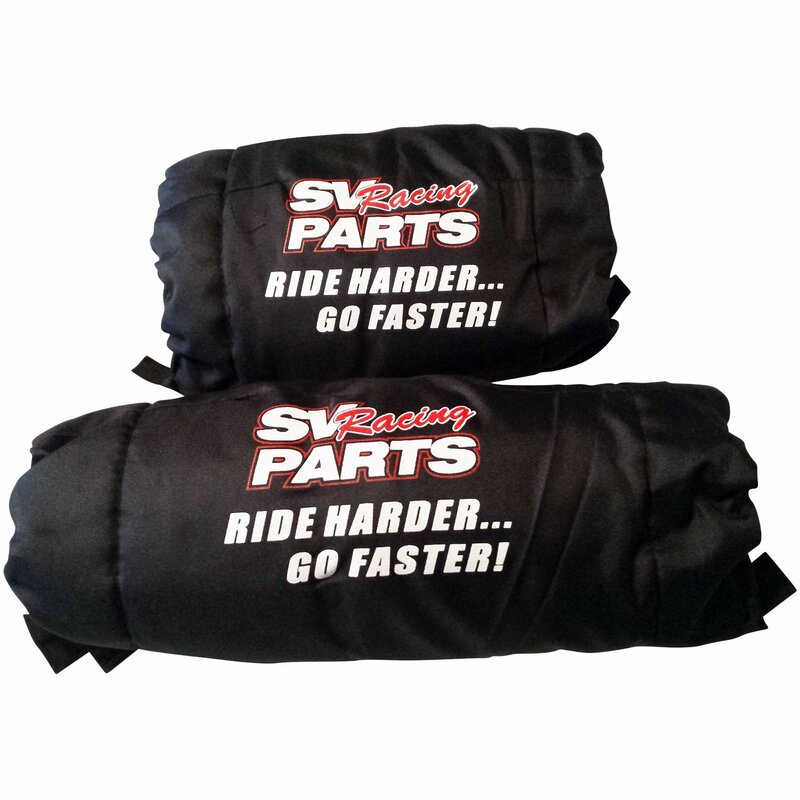 High Quality Tire Warmers, allow the Small Bore Racers to use the Same High Quality Tire Warmer as the SV Racing Parts, Big Bike Road Racers Tire Warmers, Specifically Sewn to fit the 250- 400cc Sized Bikes Tire Sizes at a super affordable price. 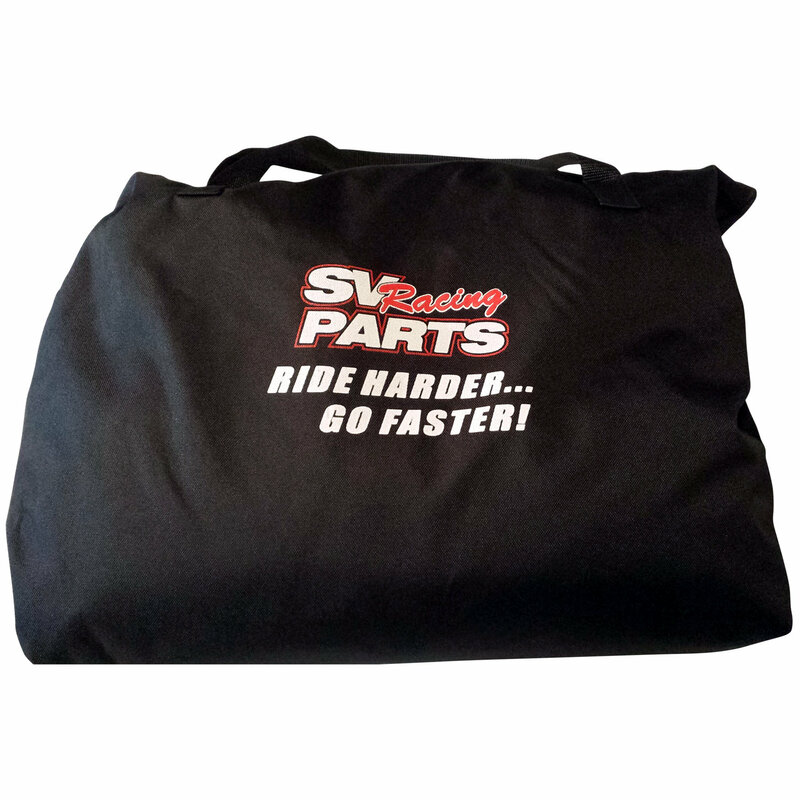 Every set is Nomex and Kevlar Construction with a Fully Aluminized Layer to Spread the heat evenly across your tires and keep them at right temperature. 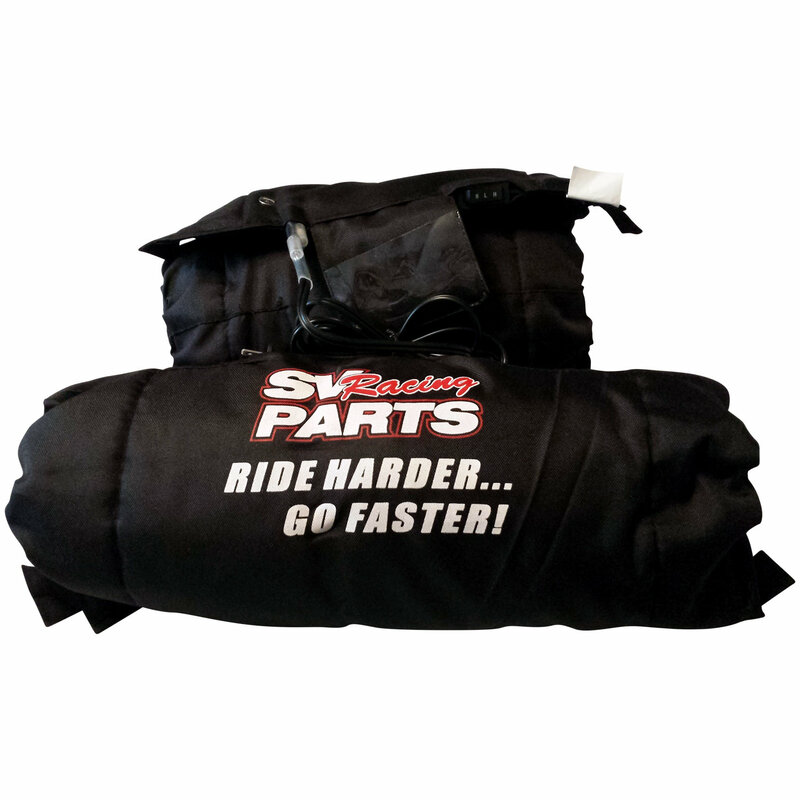 These are 3 Temp Tire Temperatures Warmers so that you can sett your Tire Temps according to conditions and go into turn Confident and Focused on Racing and Winning.